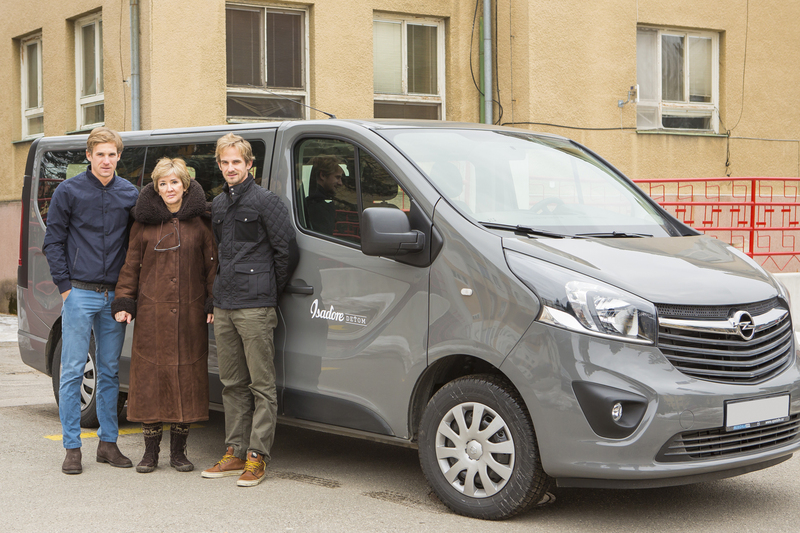 Today Isadore officially handed over a car to the Puchov orphanage as a part of the company’s charity movement. The orphanage and our family have a common history. In 1930’s the Velits’ great-grandmother Ilona Borcicka took a hand in the foundation of the orphanage in Puchov. She helped raise funds through the Red Cross Charity collection for building this orphanage and social services home. Last year we held Flash Sale to support the orphanage and praise her good deeds. Keeping in touch with the orphans’ home we were aware of the problems it faces. One of the main issues was the transportation. Until now, there was only one classic sedan car. And when the kids needed to get to different facilities, such as rehabilitation centers, special schools and etc., there were simply not enough places. The transportation was costly with regard to finance and time — the driver had to turn back several times to the orphanage to take all the kids. 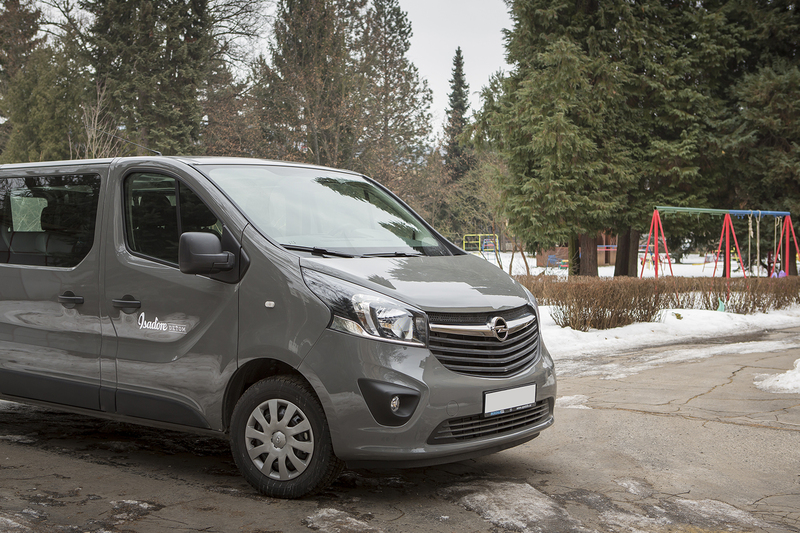 Addressing this issue, we chose Opel Vivaro — a commodious and comfortable nine-seat car. We believe that now the transportation will be more efficient. Having an extra vehicle, the orphanage can organize more weekend trips or other entertainment programs besides their daily needs. We are grateful to everyone who took part in the movement and helped make it happen.